A charming guide to the story of the English village, celebrating this beloved heart of the countryside. The village remains a quintessential and much-loved treasure that is often representative of England. This rural idyll has inspired generations of great poets, novelists and artists including the likes of Constable, Hardy and Wordsworth. The English Village champions all that is unique and loved about a typical village - the pub, the green, the school, the church, the pond, the local shop and more - as well as exploring how the village has changed over the centuries, and how it has adjusted to modern-day life. 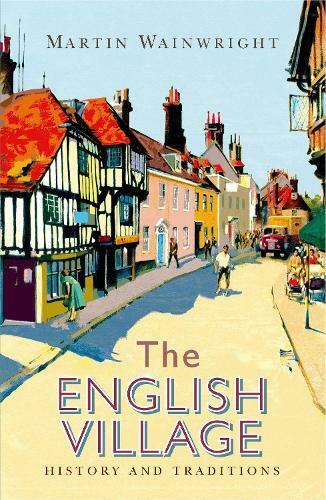 A fascinating compendium of interesting details, facts, customs and lore, this is an unabashed toast to the English village, as well as a record of a disappearing world.